I have new, the below pictured master cylinder. When I bench bled it, I had to back the center bolt way out to get full travel of the piston. Now that I have it on the car, I cannot get full pedal travel to the floor, and very little fluid movement If I remove the bolt of course it leaks there. What is the center port for? The bolt in there has a stem on it like it is designed to block the piston from traveling. Why? Also, my pedal returns very very slowly after depression. Not normal. It is not a center port, it is a machining for the bolt that holds the secondary piston. The bolt stem glide in the machining of the secondary piston. Hmm. Thanks for that. Don't understand why I had to mess with it in the first place just to bench bleed it. Was definitely inhibiting the piston. It might be off to O'Reilly's. $49.00 for a simple Mustang cylinder, and screw it! Disassembled the master. Mine is not like the picture. No machining slot, just two identical pistons. With the bolt in, it presents a mechanical obstruction of about 1" of travel. 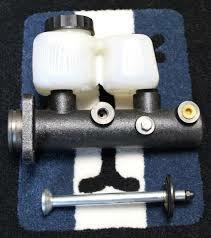 Do you have a picture of all the internal parts (in the order of assembly) of your brake master cylinder ? Would your secondary piston have the entire body where the slot is shown at a reduced diameter so that carefull alignment is not needed when installing the bolt? No picture, but I am going to take it off again. I took the stemmed bolt out and replaced it with a plug bolt. Now it operates like a normal master, problem is, now I can't build pressure. I'm just suspicious so I am going to replace it. you must keep the stemmed bolt as it limits the displacement rearward of the secondary piston, when reassembling you must place the secondary piston after the bolt (see picture below). If you want to replace your brake master cylinder by a copy of the original there is superformance.co.uk which sold ones for ferrari 308 right hand drive (same as pantera) ref superformance : Master cylinder RHD 308 30806095 (539.90 $). Thank you for this interesting link. 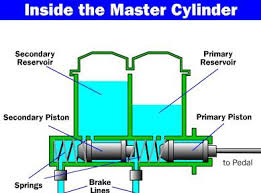 The master cylinder only costs £ 270 which is only about $ 350. Is this master cylinder exactly the same as the OEM Pantera and do you know if the "Complete Master Cylinder Rubber Kit" fits into an OEM Pantera master cylinder? : Master cylinder RHD 308 30806095 (539.90 $). I paid mine 269.95 £ at superformance.co.uk (about 6 months ago) but I saw it on the site ferraripartsexchange at 539.90 $ …….. 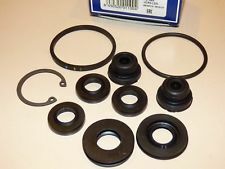 It's very difficult to say, but, from what I see in the photo of the superformance site, I do not think that the kit 30806105 "Complete Master Cylinder Rubber Kit" can be mounted on the OEM pantera brake master cylinder, someone would have to try. The kit OEM Pantera kit resembles at an Alfa gt kit (see attached link) for information the 2 master cylinders are of the brand: benditalia. The problem: it is the internal diameter which is 22.2 mm on the Alfa GT whereas it is 23 mm on the Pantera, the kit in 23 mm is according to a French brake specialist (ets ETIENT) cannot be found. Do you know the diameter of the mastercylinder for Ferrari, 22.2 or 23 mm? I just found on AW Italian car parts site a kit for Ferrari 308 brake master cylinder which in the photo looks like a kit for a master cylinder benditalia remains to know if it is 23 mm as original on Ferrari and Pantera. Anyway, put on a UGLY rebuilt $27.00 Bendix master on and it works! Too bad the nice looking knock off Chinese piece of junk from Wilkinson didn't. Off to the trash can it goes. 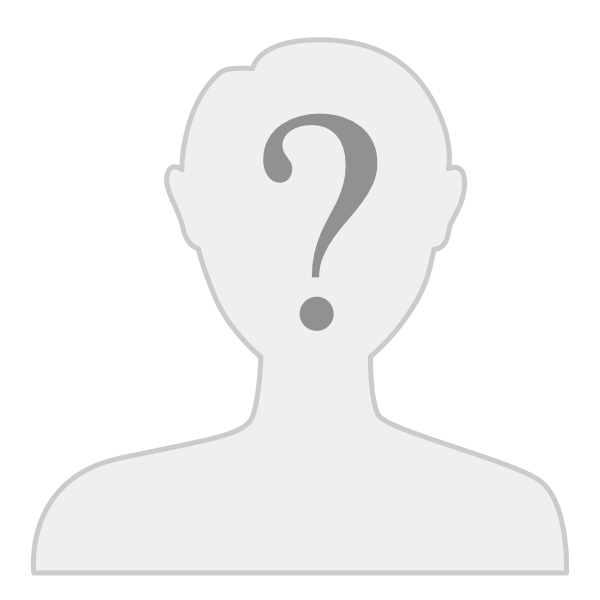 I have an aluminum master that I could not trace beyond the manufacturer. Order a Chinese replacement and in came a cast iron one. The internal seals matched so I swapped those and it works great. I kept the original seals in case but flip, everything is made in China these days. The TR6 guys used to get pissed when I told them they had Chinese TR6's because all the replacement parts came from China and were total junk. It was so bad I gave up on it. Don't tell me the Chinese are making Ferrari parts.